Haven’t you heard the latest? Jetting off abroad in the summer is out, and staycations are in! Our country is absolutely brimming with beautiful cities, counties and countryside, much of which, as native Britons, we have never seen. What a darn shame. With the weather showing up this summer, who needs another trip to the Balearics? With that in mind, I’d like to bring to you a short series of UK getaway destinations that I just can’t get enough of. Let’s begin with Cornwall, because frankly, there is nowhere else in England quite so idyllic. 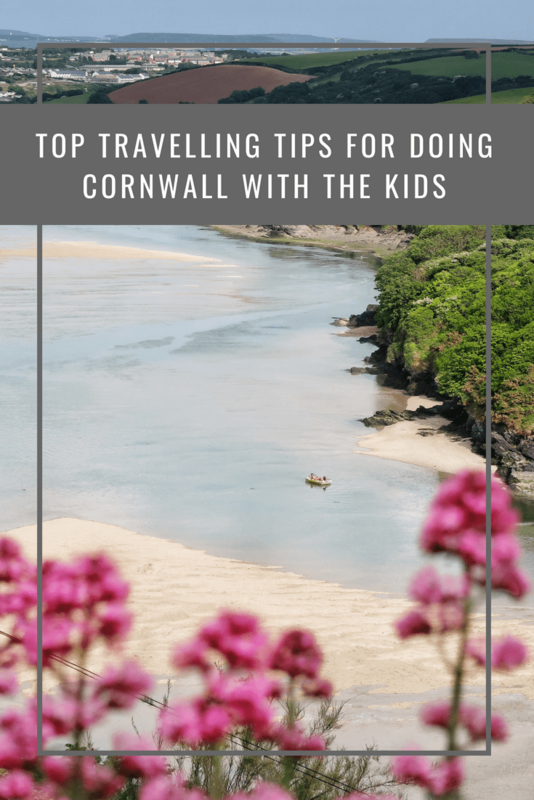 Cornwall has the most stunning shorelines, and there’s so much more to do with the kids than be by the beach, too. Just don’t be afraid to jump in the car and explore the county to its fullest. Before you begin planning all your awesome activities, be sure to find yourself a base that is known for its child-friendly ambience. After all, you don’t want your fun stinted by finicky folks who’ve forgotten how exciting it is to be a kid in the school holidays, right? 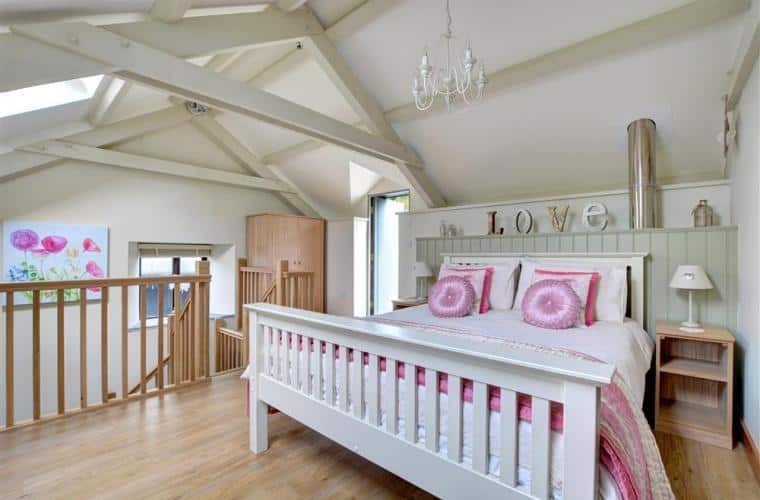 I personally recommend Cornish Horizons, who have holiday cottages peppered in pretty little places throughout Cornwall. Not only are these stellar kid-proof abodes, many accept our beloved fur babies too. You know what that means! Yes, that’s right, you can enjoy a secluded UK getaway without excluding any member of the family at all. Perfect. Pawfect. Purrfect. Whether you’re travelling for three nights or seven, you will be spoilt for choice with the array of things to do with the kids in Cornwall. Despite the glorious weather we’ve been blessed with this summer, come rain or shine the Eden Project in Bodelva is an unbeatable day out for kids and big kids of all ages. The whole family will simply love being immersed in this ginormous indoor rainforest, the largest in the world of its kind. 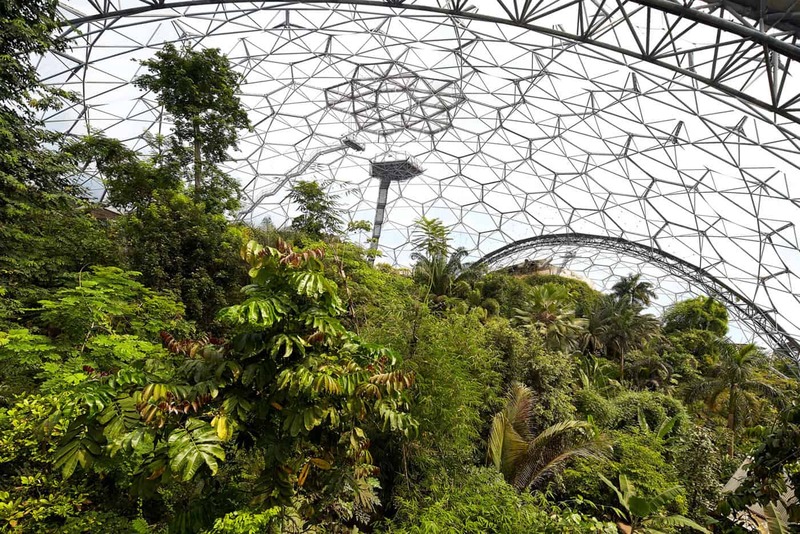 Within the two biomes, you and your family will be surrounded by an incredible selection of plants, which are collated from the globe’s most diverse range of climates. Enjoy the authentic sights and smells as you visit each area, including tropical South America, West Africa, and Malaysia. The attraction does hold special events throughout the year, so be sure to check out their website before your travel. You could be lucky enough to fall on something spectacular. Paradise Park in Hayle, Cornwall, presents families with another award-winning chance to reconnect with nature. Consistently raking in fantastic reviews across social media, Google and Trip Advisor, this wonderful wildlife sanctuary impresses with a huge selection of animals. We’re talking over 650 species of birds and animals, including parrots, flamingos, red pandas, otters and more. The children will also enjoy running off some steam in the park’s JungleBarn indoor play area. Because no matter where you go and what you do, a play area is always a hit. You know that. 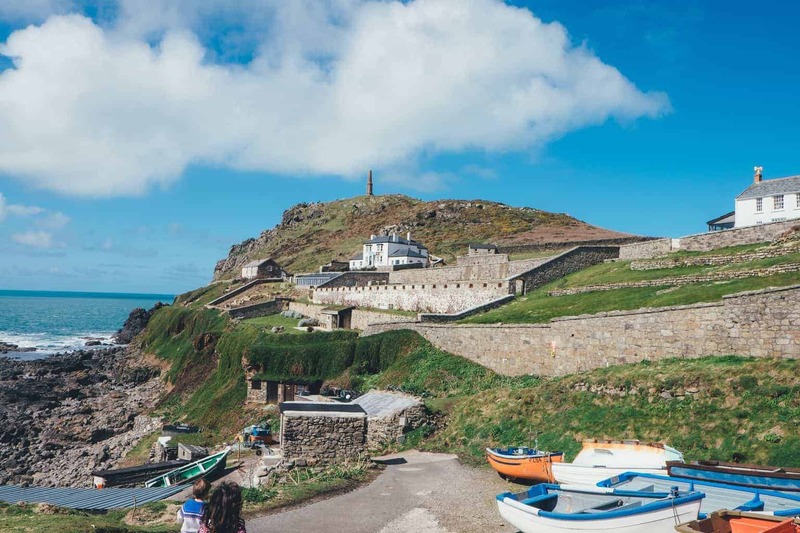 When you have made the most of Cornwall’s most striking sands, including St Ives, Sennen Cove and Holywell, there may well be little time to fit in another excursion. 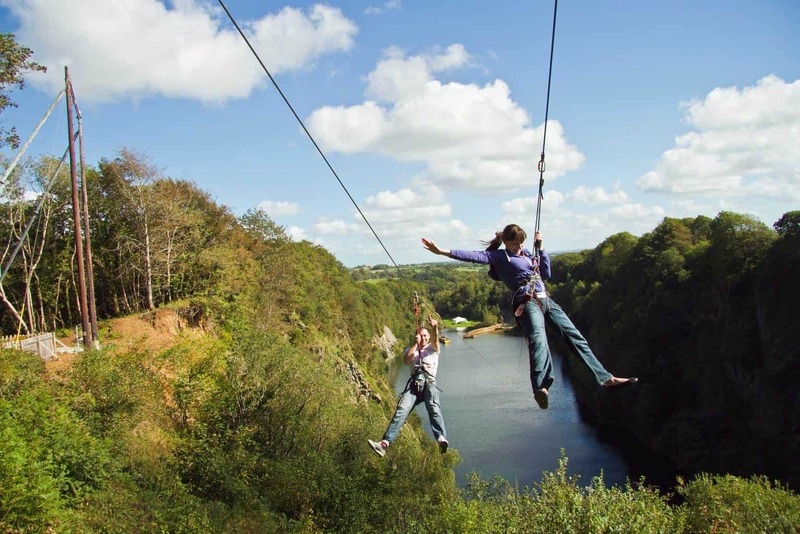 But should you find yourself with a day or two to spare, get yourselves over to Adrenaline Quarry in Liskeard. It may sound scary, but this is definitely a day out that school-aged kids and teens will simply adore. The Aquapark is great for all ages, but more daring devils can try their hand at zip wires, clifftop swings and coasteering. Check the website too, because the gameshow inspired Wipeout circuit is often around during the warmer season. It’s going to be action packed and fabulous, to say the least. Love Cornwall! It seems like a bit of a trek to get there but so worth it when you do. Hoping to take the kids in the spring. It’s been far too long since we last went to Cornwall. I love the look of the Adrenaline quarry, perfect for our bucket list. We must plan a holiday soon. The Eden project really tempts me. And that accommodation looks like a v indulgent place to return to. I’ve never been to Cornwall – but I’ve heard it’s a really pretty place. I’ve also heard about the Eden Prorject which I would love to visit!